There are few things better in life than chilling during warm, balmy evenings with a book and a nice drink. And one of our favourite ways to do that is with a Mojito. 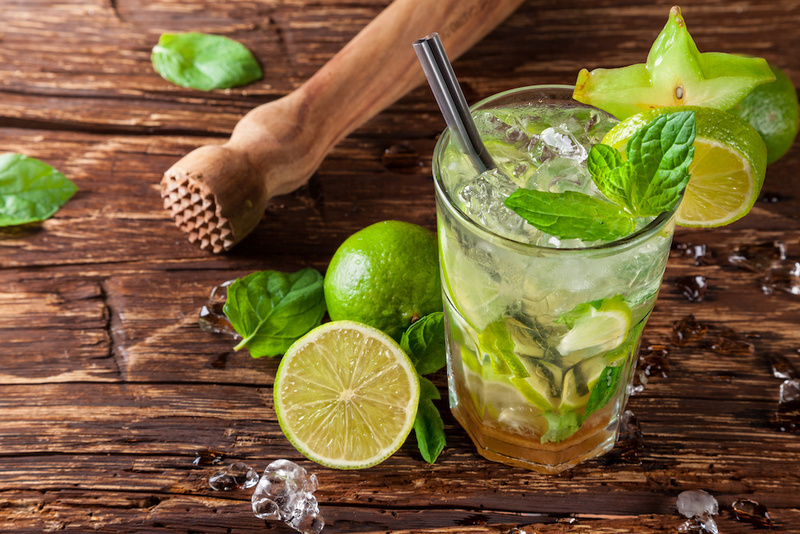 Search the internet, or check your cocktail book, and you’ll find dozens of different recipes for the perfect Mojito. But fear not, we have diligently tried many on your behalf, and we think we may have come up with a winner! I’ve deliberately used “measures” here so you can scale it according to how many you want to make. The key is to keep everything in balance. So a measure could be a shot glass, or it could be a pint! Bruise the mint leaves and then add them to a shaker, add four ice cubes, the lime, the syrup and the rum. Give the mixture a really good shake until it’s cold and very well mixed. If you don’t have a shaker, either improvise one or use a blender. Next prepare a tall glass and fill with crushed ice (cubes will do if you can’t be bothered with the whole bashing them on the floor in a tea towel thing) and the discarded lime or lemon. Now pour in your mixture, and top up with lemonade or soda. Use the strainer if you prefer not to have the mint leaves in the drink, although I add them for more flavour and put straws in the glass. Settle yourself into a chair in the garden or on the patio, put on some good music, grab a book and sip slowly. If you’re in Lanzarote, glance occasionally at the sky and consider how lucky you are. And if you’re not here, close your eyes and image that you are! 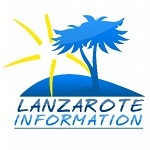 And if you want a tapa to enjoy with your drink: Lanzarote Recipe Gambas al ajillo.